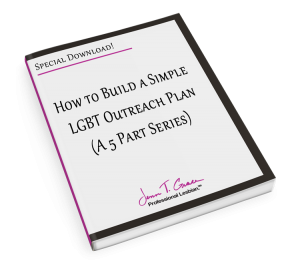 Part of what I try to accomplish within this blog is to share with you things that I feel can help improve your marketing efforts towards the lesbian, gay, bisexual and transgender (LGBT) community. 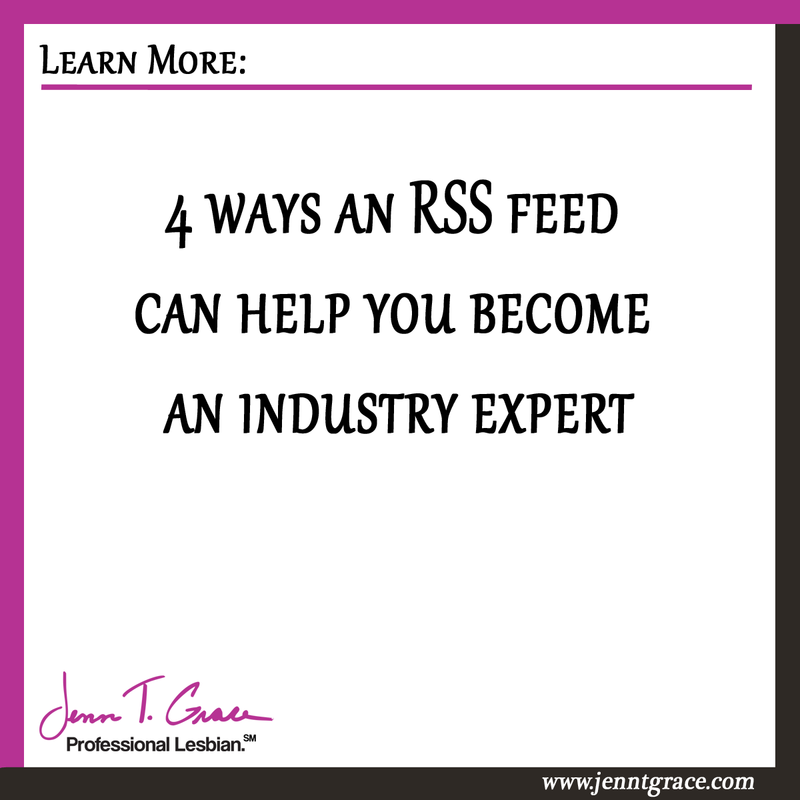 In this post I’d like to introduce you to RSS feeds. A few years ago I made the decision to find a special way that I can celebrate June’s LGBT pride month with you. I had an epiphany on what that would look like. I created my ’30 days – 30 voices – stories from America’s LGBT business leaders.‘ podcast series where I interviewed influential LGBT business leaders. It was an awesome project to work on. The reason I am telling you this is during an interview for this project, I asked a guest what business tool he uses that has transformed his business. When he told me what it was, I knew I had to share it with you. He’s using an RSS reader to stay up to date on industry content which allows him to keep his finger on the pulse of his industry. 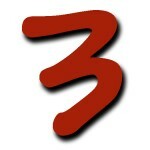 If you click here; http://feeds.feedburner.com/JennTGrace – you will see a list of past blog posts I’ve created. If you click here; http://feeds.feedburner.com/GayBusinessAndMarketing – you will see a list of past podcasts I’ve recorded and released.  This is an easy way for you to stay up to date with what is happening in your industry and in the LGBT community. If you look above to my website header you’ll see the small orange RSS feed icon. There are a few ways you can pull all of the content from the RSS feeds together in one place. 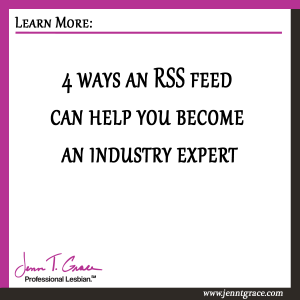 Click to this article which outlines the possible options and the benefits of using an RSS reading application. So let’s talk about a couple of steps you can take to use this to your advantage. Pay attention for the next week or two to see where you get your industry news from. If you are like me, I find a lot of my news from LinkedIn. But pay closer attention – what blogs do you keep clicking off to from LinkedIn or whatever other site you may be on? I seem to always be on Inc Magazine, Entrepreneur Magazine and the Huffington Post Gay Voices websites. 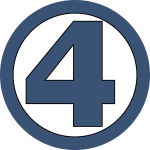 Now that you know where you are primarily reading the news from go to those websites and subscribe to their RSS feeds. 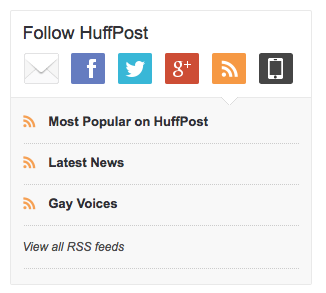 For example if you go to http://www.huffingtonpost.com/gay-voices/ you’ll see the image below on the right hand side of their website that shows how you can stay up to date using an RSS reader. 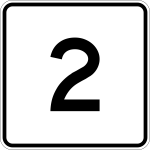 Rather than having to now go to each website each day, the news is brought to you. A side benefit of this is that you are reading the content you are interested in and not getting distracted by everything else on the website. Staying focused can be tough when there is so much good information to read. 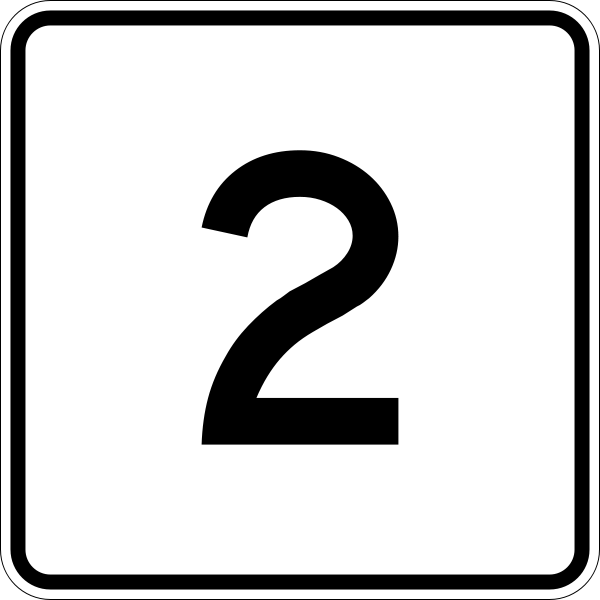 After steps 1 and 2, all of your daily news should be found in one place which you can now use to your advantage. 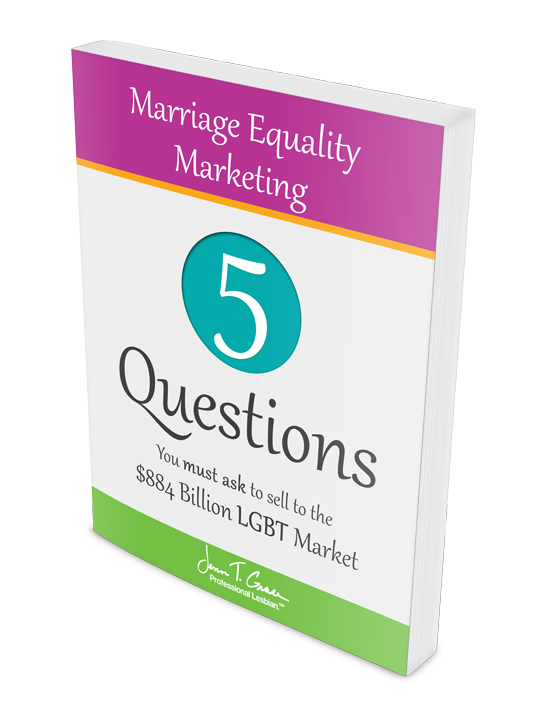 For example – say you are a financial advisor looking to market yourself to the LGBT community. For you, you would want to go to the financial blogs that you gather your daily news from and subscribe to those feeds. Then you would want to go to a few LGBT related blogs and subscribe to them as well. Huffington Post Gay Voices is a great source of solid content. 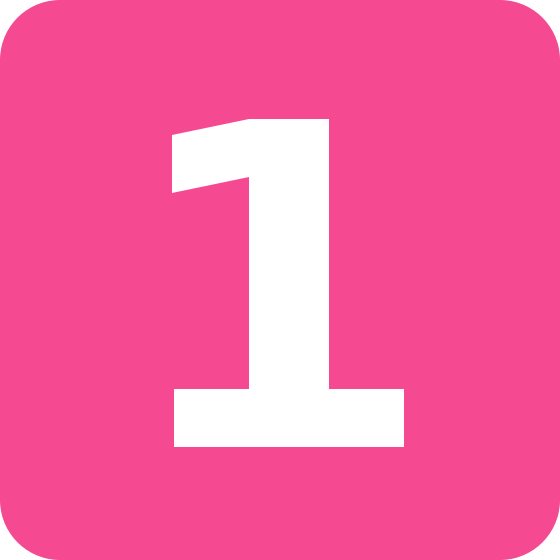 If you subscribe to them you are able to stay up to date with what is happening in the news for LGBT people. You should be well versed in how those changes will impact your clients and your potential clients. By setting yourself up so the news comes to you, you will save yourself time and always be up to date with the latest information. Now it’s time to use this to position yourself as the expert. By having your finger on the pulse of what is happening in your industry and in the LGBT community, you can become an expert. 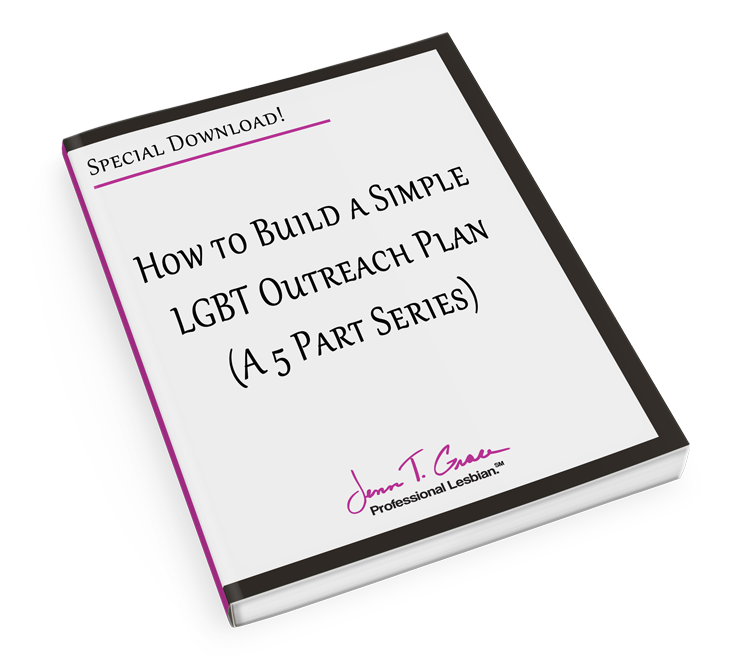 Make yourself the resource people want to go to because you know what is going on and how things will impact your LGBT clientele. It takes time to build your credibility within the industry but knowing and understanding what is going on with your LGBT clientele will certainly help. Just by being proactive and staying current in the news alone, will not make you an expert but it will set you out on the right path. 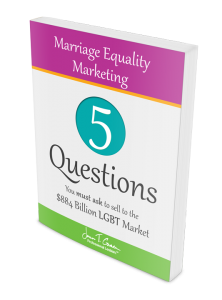 Remember that marketing to the LGBT community requires you to understand the LGBT community – this is a great way to start! ← The benefits of a strong "Call-to-Action"